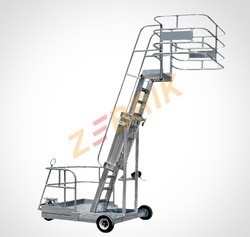 Manufacturer of a wide range of products which include zebrik aluminum ladder, aircraft ladder, safety ladder, tiltable tower ladder, home purpose ladder and 3 step ladder. 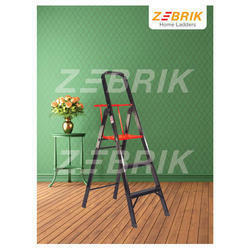 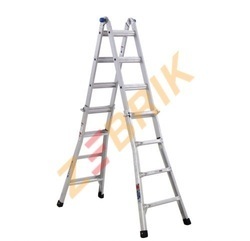 We are the leading supplier Zebrik of Aluminum Ladder. 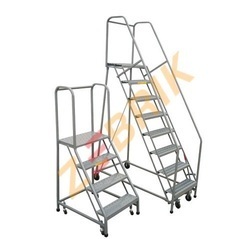 High-quality heavy duty steel construction and effortless moving wheels with a super quality Aluminium section. 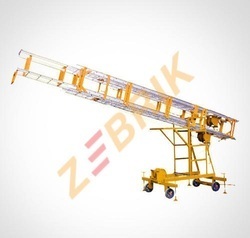 And winch to reduce operation effortless and increase working stability. 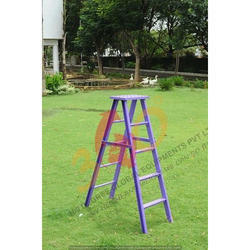 Provided with screw type ground lock jack. 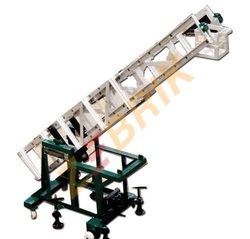 Safety lock for a top working platform, box ladder in vertical position, extension, lowering, tilting gear winch. 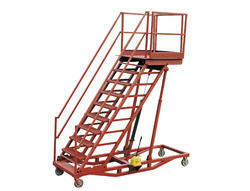 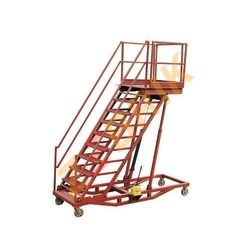 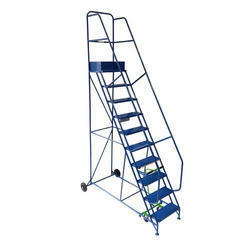 We are the leading and prominent Manufacturer and Supplier of Aircraft Ladder. 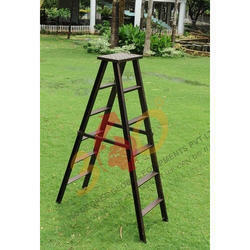 We are offering Roof Ladder with best quality and price to our clients. 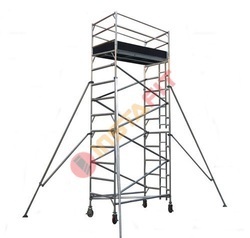 Skid proof fluted million & round rungs for each side. 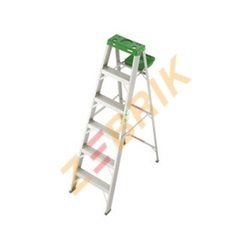 Skid proof fluted million for both sides. 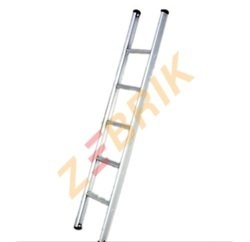 Zebrik provides aluminium truck mounted ladders. 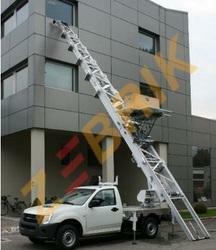 These are mobile truck mounted aluminium ladders. 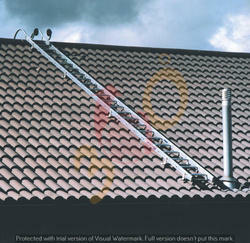 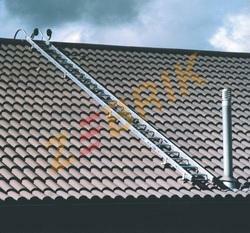 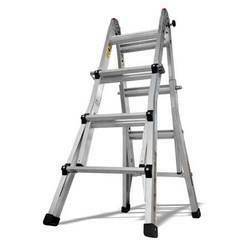 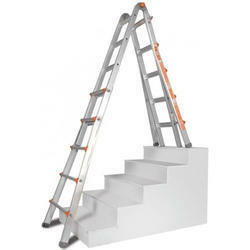 We are offering Roof Ladder to our clients. 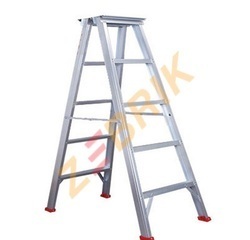 Aluminium Wall Support Ladder with superior quality for hire with best rental price for short term and Long term rental duration. 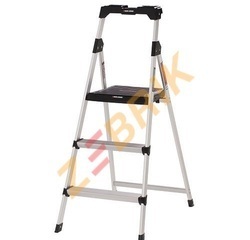 Step Sizes 18" x 4 1/2", 18" x 6"